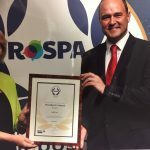 RoSPA winner – Rokill Director Chris Turner collected the Royal Society for the Prevention of Accidents President’s award for Outstanding Performance in Health & Safety at Work, for the 11th consecutive year. 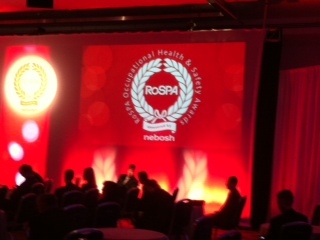 Ian Buchnell of RoSPA presented the award at London’s Excel. Chris was delighted to accept the award on behalf of the Rokill team.